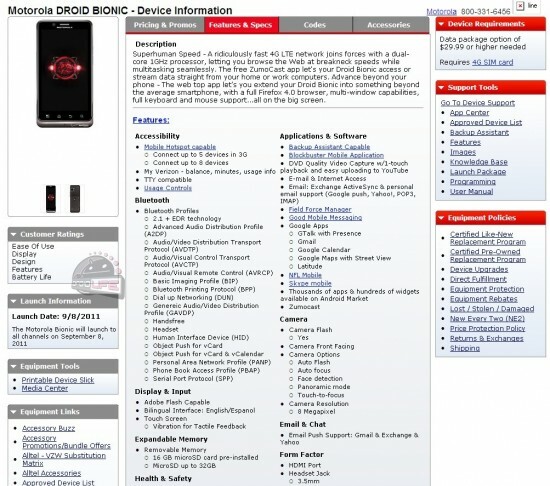 In one of the most leaked handsets in recent memory, the Motorola Droid Bionic’s Sept 8th launch date shows up once again, this time in an internal Verizon Equipment Guide. The equipment guide also lists a number of specs and reports from Verizon employees are saying a bevy of accessories have already begun to arrive in-store. I know it’s been a long time coming but even I would find it difficult to not drop a few bills on this device (and I’m not even on Verizon) when it launches next Thursday. How about you guys? This week is all about IFA 2011, an event taking place in Berlin these days and including the debut of many gadgets, tablets and smartphones. Among those we uncovered two slates we already knew, but under different names: Sony Tablet S and Tablet P. Previously known as the S1 and S2, these models were introduced today in Berlin. This asymmetrical gadget weighs 598 grams in the WiFi only version and 625 grams in the 3G one. Also, it comes with Android 3.1 in the WiFi only unit, while the one with 3G uses the upgraded Android 3.2. Expect the WiFi Sony Tablet S in Europe at the end of September, priced at 479 euros in the 16GB flavor and 579 euros in the 32GB one. 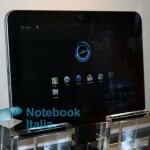 Mid-November will bring you the 3G unit with a 599 euro price tag. 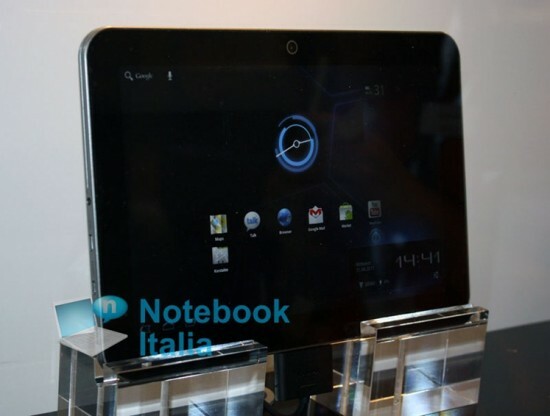 Toshiba hasn’t quite taken the lid off their brand new Honeycomb tablet later this week at IFA, but the folks over at Notebook Italia went snooping around and were able to grab some shots of what could be known as the Toshiba Excite. Along with the images comes confirmation of microSD, microUSB, and mini HDMI ports. Rumors point to a dual-core 1.5GHz TI OMAP 4460 chipset calling the shots. More information will surely become available as the week progresses, but Toshiba’s new tablet isn’t looking too bad at first glance. Mozilla has just announced a special Firefox app for Honeycomb and we sure wish more companies would be doing stuff like that. The browser comes with a bunch of new features that aren’t found in the stock browser available on a classic Honeycomb slate. For example, you get a Honeycomb theme in Firefox, including the back button and the tab shape. Also, the Awesomebar made the cut, but one might notice that the tabs have been moved to the left side, for search results to show up more easily. The tabs have also been improved, allowing you to switch between them with ease, but with different modes of display, depending on portrait or landscape orientation. Mozilla also allows users of the Honeycomb Firefox to scroll through tabs using the left thumb, while scrolling down through the content using the right finger. I’ve seen this trend a lot lately, mostly in newspaper apps and mostly on the iPad, to be honest. Also, this feat was present in the email app on HP TouchPad. 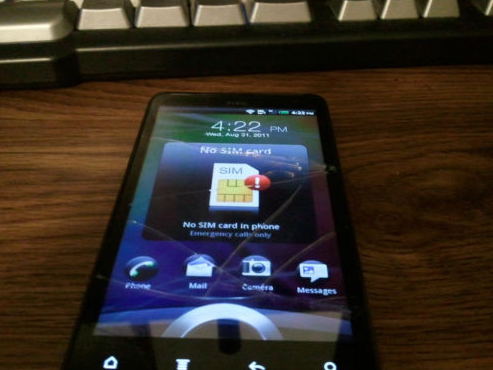 It takes a ballsy phone tester to decide a prototype handset’s 4.5-inch qHD display is just a bit too big for them and put the prerelease device up for auction on eBay, but that’s exactly what one HTC Holiday guinea pig did. Aside from the large screen, the listing confirms the 1.2GHz dual-core CPU, 8MP rear camera with 1.3MP front-facing camera, and 1GB of memory housed withint the phone. 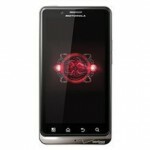 Also confirmed is Bluetooth 3.0 baked into an Android 2.3.4 build running Sense 3.0. The rear of the phone reveals a dual-LED flash and some sort of unidentified connector on the back of the battery cover not seen in the most recent leaked photos. 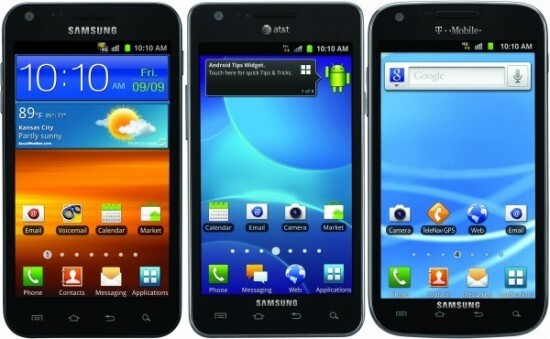 The phone is AT&T compatible and should run on the carriers 4G LTE network when it launches later this fall. One downside to this auction is a cracked digitizer and other cosmetic wear and tear, though the seller claims the touchscreen is still in tact. At the time of posting its going price was $900. Who’s buying? 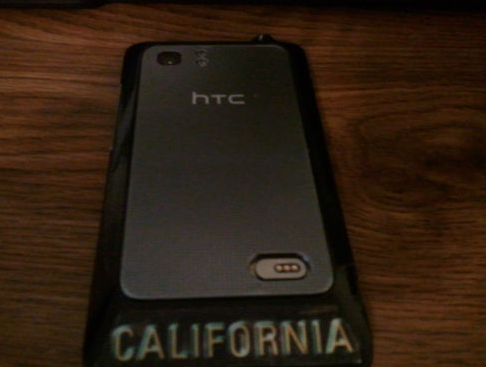 Refreshed HTC Sensation to Be First Beats by Dre Handset? 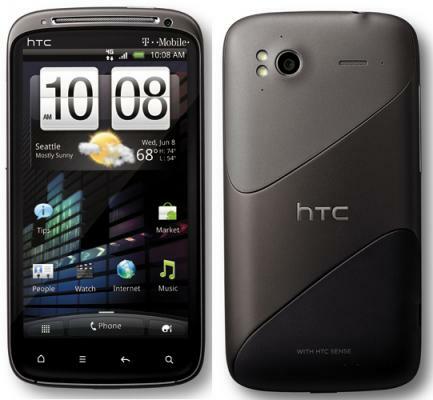 With HTC’s recent acquisition of Beats by Dre, it makes sense that the company would want to make a statement by getting a handset featuring the audio technology to market quickly. 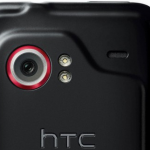 Most expect the HTC Vigor on Verizon to be the first handset sporting improved audio, but a new report claims that a refreshed version of the HTC Sensation may, in fact, bring the Beats/HTC combo to shelves even sooner. Aside from fine-tuned sound and a pair of earbuds with the ability to remotely control handset functions, the new Sensation will sport a bumped up processor at 1.5GHz of dual-core power, internal storage increased to 4GB, and a larger battery. Pricing details are already available — the handset will hit the UK free on certain carrier contracts or for £520 ($846) outright. 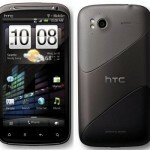 A release date isn’t known, but all signs point to the updated HTC Sensation making its way to the UK and China very soon. 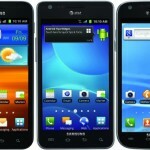 Engadget has confirmed that the handset will launch with NFC support. Both kernel drivers and an APK for NFC support were located, and the handset was found to run in NDEF (NFC Data Exchange Format) mode. This means the AT&T version of Samsung’s popular handset will join T-Mobile’s (as revealed by FCC filings) as part of the mobile payments revolution. At the launch event for the devices an AT&T representative confided to us that their version of the phone would launch with a unique feature, could they have been referring to NFC? 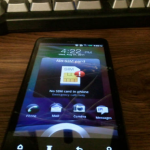 Left on the outside is Sprint’s Samsung Epic 4G Touch Their Galaxy S II variant was found to lack NFC. Also noted was the presence of the same WiMAX radio as that found in the Nexus S 4G Let’s hope WiMAX connectivity issues don’t carry over. Via their Facebook page, HTC has announced that we can expect the Android 2.3 update for the Droid Incredible and Thunderbolt on Verizon to begin rolling out in September. The month kicks off tomorrow, but an exact date wasn’t given. We have seen leaks and heard whispers of both updates over the past months, but it looks like some more Gingerbread goodness will be dropping onto Big Red’s lineup within the next 30 days. The device weighs 25 ounces and it will be available for purchase both online and in retail stores starting September 4. 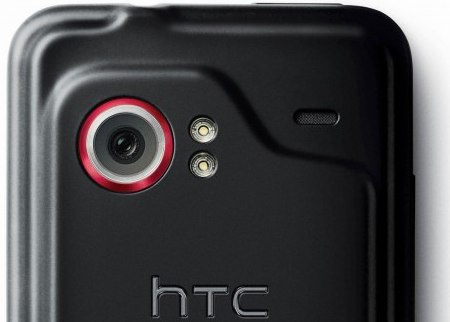 This is the first Honeycomb tablet for HTC and also the first one with the Sense UI on board. AT&T postpaid customers can get a $35, 3G monthly data plan option with a 2 year contract. Google Updates Galaxy Nexus Page – Verizon Version Only Available In 16GB?